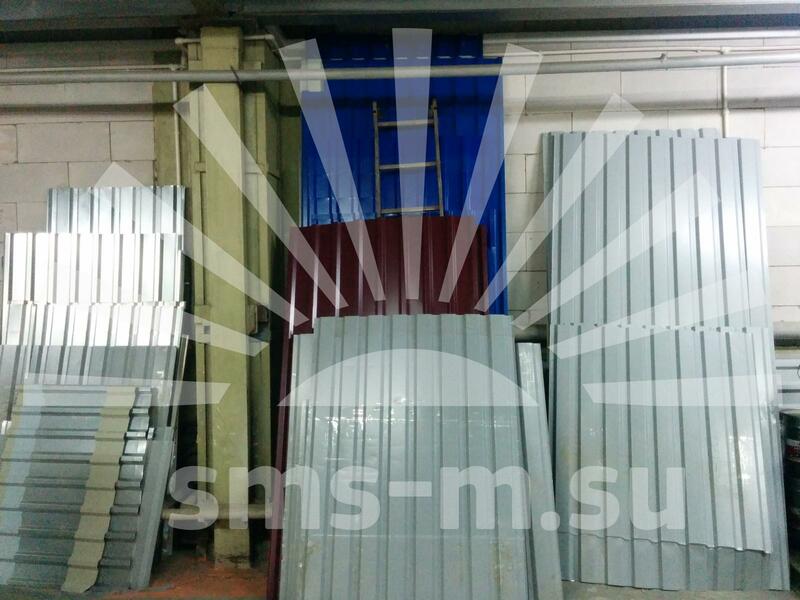 Quite recently, at the beginning of 2014, our company expended its manufacturing capacity by installing a trapezoidal sheet production line. This decision had a positive impact on the price of those modular buildings which require subsequent installation of a common roof (which is 90% of the orders) and also allowed our factory to enter a new market. 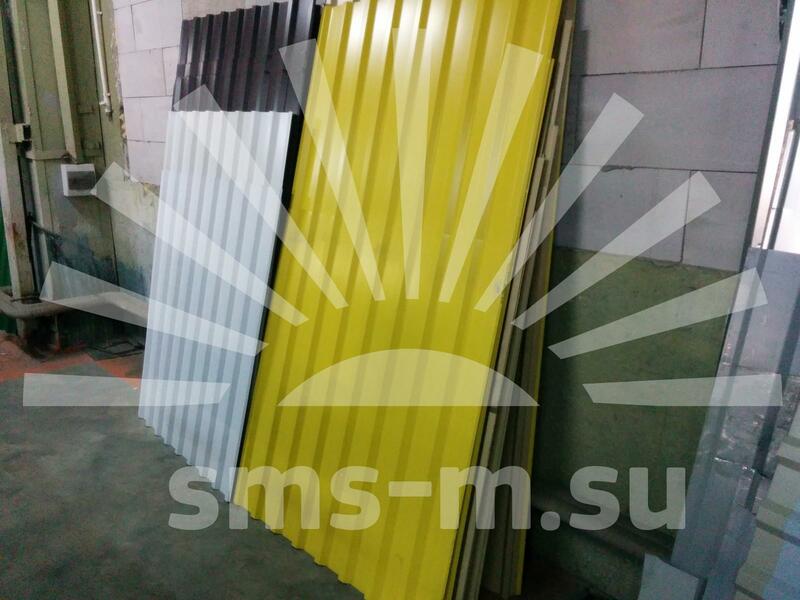 Trapezoidal sheet, being widely popular material in the construction industry, provides cheap and effectively solution for the most varied range of tasks, like buildings rooftops covering or territory fencing. 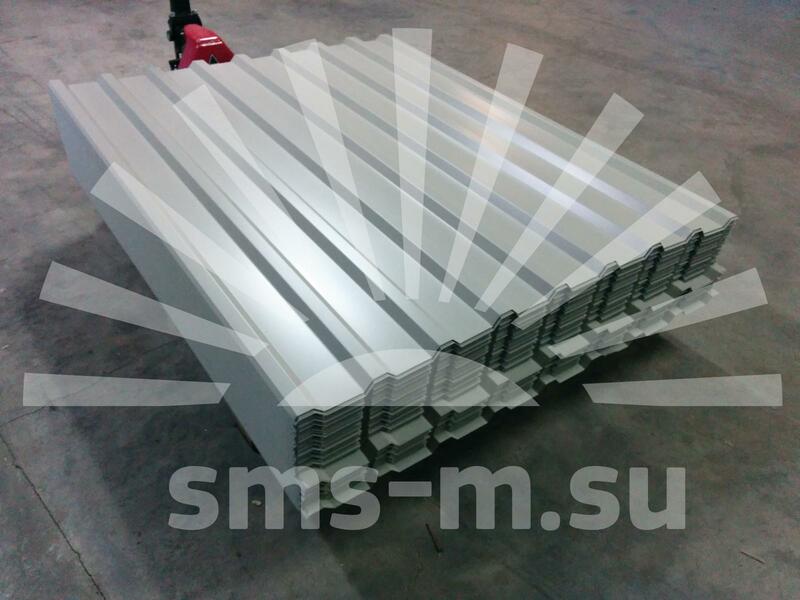 This material can be also used as the carrier element in larger structures or as a component of permanent formworks. The trapezoidal sheet manufacturing line scheme. This high performance allows to carry out orders of large volume in a short time. Unlike the wedge rolling, the simultaneous profiling (which means that all the stands are full-profile) allows to improve the quality of the profile and to get rid of the "X-max tree" effect ot the profile edges. Key connection is easily collapsible, allowing, if necessary, to reconfigure the line for a different profile geometry in a short time. 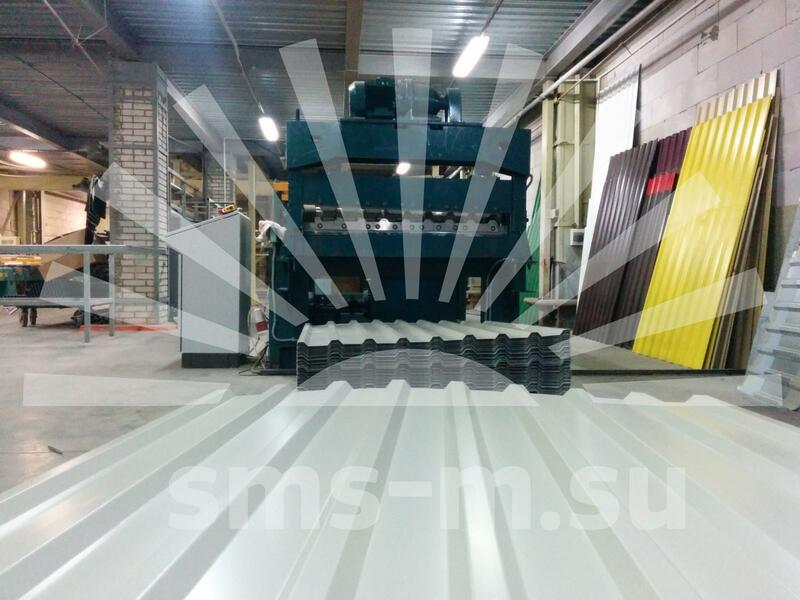 This option ensures that, when profiling a sheet, rolls do not bend in the middle, and this, in its turn, provides a profile without the effect of "underprofiling". Dinstincly from two-point structures, this decoiling machine do not damage the inner surface of the sheet roll. A flexible settings systems allows to adjust easily the decoiler for rolls with different internal diameters, thus permitting one to use non-standard raw materials including Chinese-made. By default our rolling mill is adjusted to manufacture the trapezoidal profile according to our own standard TC 1120-001-17418347-2013. 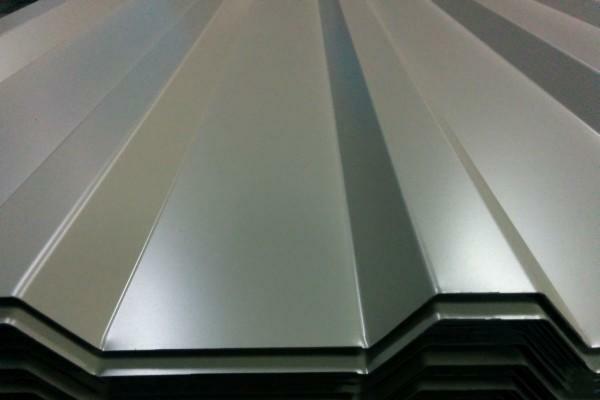 Our profile is based on the well known C-21 standard, but has some interesting features, which reduce the production cost with identical stiffness properties. 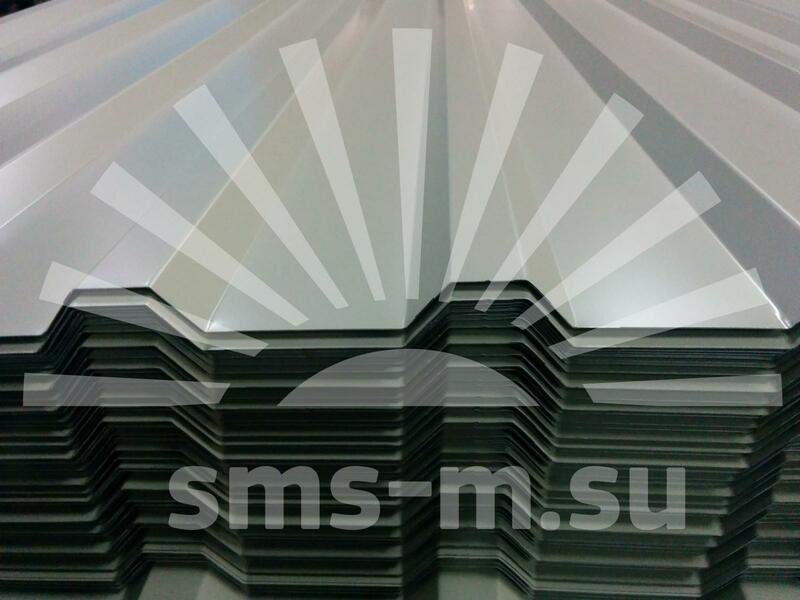 Our trapezoidal sheet has the same 21mm height, but different configuration of transversal waves.